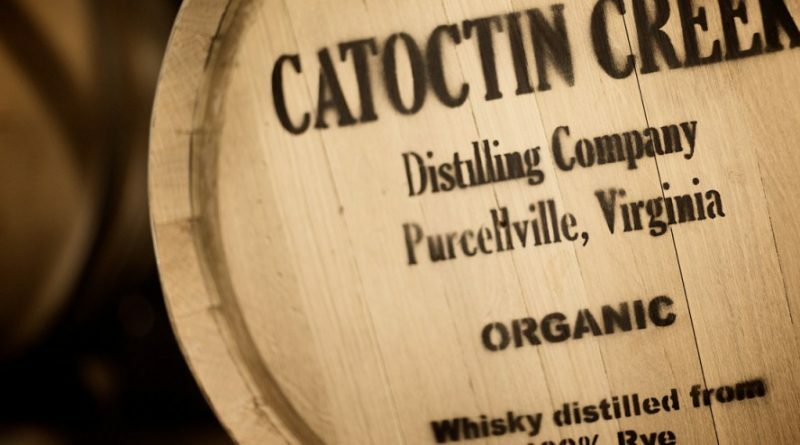 Constellation Brands has acquired a minority stake in Purcellville’s Catoctin Creek Distilling Company. The investment provides the company with new capital to grow production, marketing, and to provide more jobs in Virginia, founders Becky and Scott Harris said. The craft distillery’s products have received numerous medals and awards, most recently gold medals from the 2016 American Whiskey Masters in London and the Beverage Testing Institute in Chicago, along with a five star “Highest Recommendation” from F. Paul Pacult’s Spirit Journal. A publicly traded Fortune 500 company based in Victor, NY, Constellation Brands is an international producer and marketer of beer, wine and spirits with operations in the U.S., Canada, Mexico, New Zealand and Italy. It is the nation’s third largest beer company. The company’s premium spirits brands include SVEDKA Vodka, Casa Noble Tequila, and High West Whiskey. The company expects to begin expansion in early 2017, and will continue to operate out of its Purcellville location, at 120 W. Main St.